Eligibility : Must be 10+2, Intermediate pass with science subject. 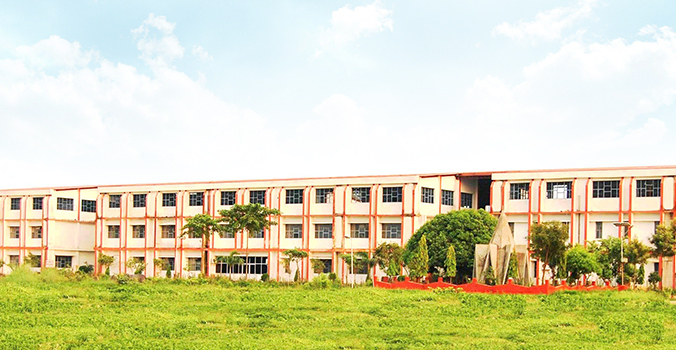 For Admission please visit the campus along with a DD of Rs. 5’000/- only in favour of Shobhit University, payable at Gangoh (Adjustable in Tuition Fee). Application Forms are available online and in the campus on the payment of Admission Processing Charges Rs.1100/- only.